A single or multi-cavity mould: which is best for your project? When manufacturing plastic products via injection moulding, you can use either a single or a multi-cavity mould. What is the difference between the two and how can you choose the best one for your injection moulding project? We will explain all this and more below. 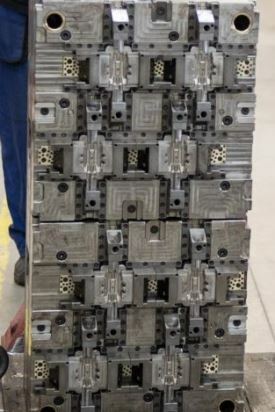 A single-cavity mould produces a single product per cycle, while a multi-cavity mould produces more than one product per cycle. At this moment Rompa has a thirty-two-cavity mould that produces circa thirty-four million (!) plastic components per year. Whether you need a single or a multi-cavity mould depends on the number of products you want to produce within a certain timeframe, and the cost advantage. If your product has a cycle time of one minute, you will never be able to produce one million products a year with a single cavity mould by injection moulding. After all, there are only 525.600 minutes in a year. On top of that, it takes time to optimally set up the injection moulding process. We also calculate time to conduct preventative maintenance to the mould. If your goal is to produce a million products per year, you will need a multi-cavity mould, e.g. a four- or eight-cavity mould. Rompa’s experts can help you make the right choice. All our new moulds come with a shot guarantee. It guarantees the minimal operating time of the mould without costs for the customer. 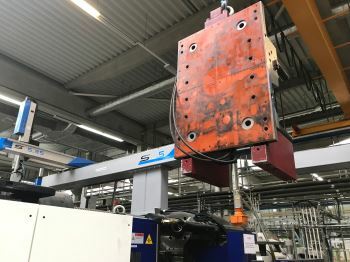 A single-cavity mould usually comes with a shot guarantee of one or two million shots, depending on the material, product design and tolerances. If you want to produce more products with the same mould, it is advisable to opt for a multi-cavity mould. For example, a four-cavity mould is capable of manufacturing four million products within the shot guarantee. A four-cavity mould has, in most cases, a lower total cost of ownership (TCO) than four single-cavity moulds. 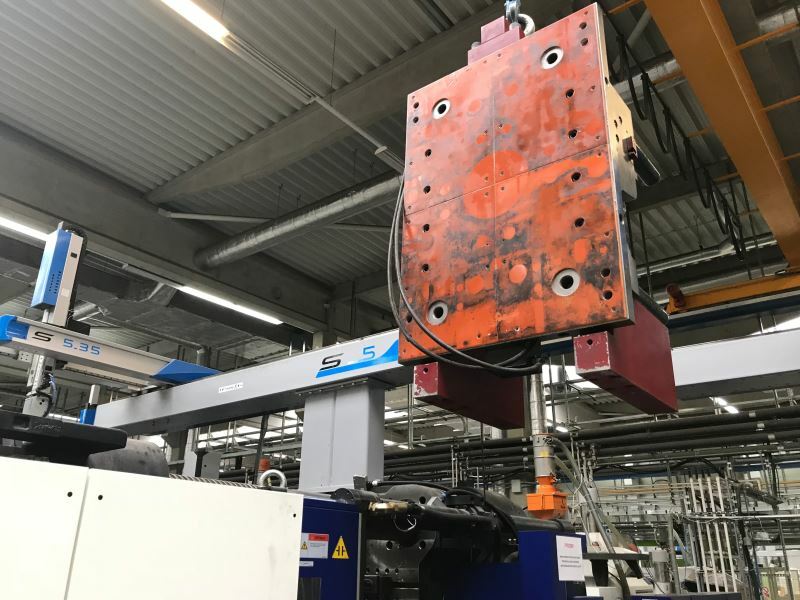 When using an automated process to operate a mould with a large number of cavities (thirty-two or more), each cavity will have to be absolutely perfect. Would you like to know what the best mould for your project is? Our injection moulding experts can help you decide. As an injection moulding company, we are closely involved in the design of our moulds and we collaborate with you and the mould manufacturer to choose the best and most efficient option. Would you like to know more about injection moulding?